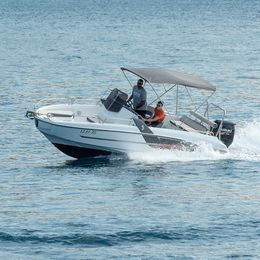 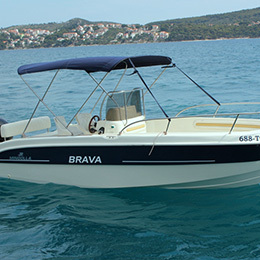 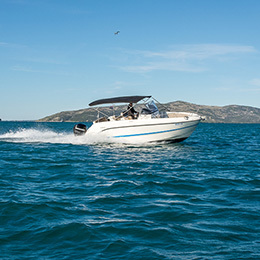 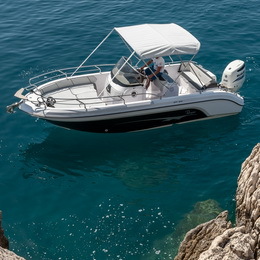 Trogir Travel offers boats for rent in Trogir and Split. 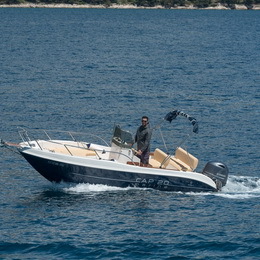 We do deliveries to all middle Dalmatian Islands from Trogir and Split. 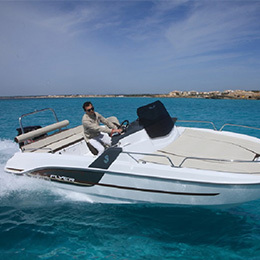 We have many various types of motor boats for rent. 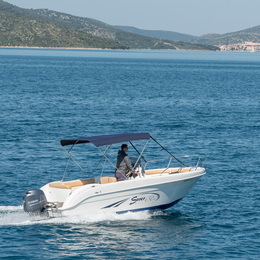 Our boat rental is based in Trogir but we are able to cover any location in Split area and middle Dalmatia. 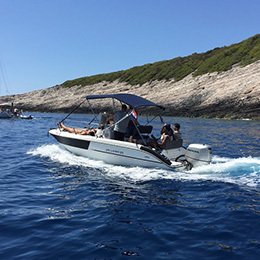 If you seek both the highlights of a destination and true experiences of local culture you are on a right place. 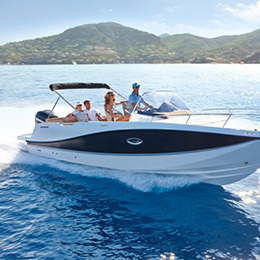 We are trying to make your nautical vacation safe and comfortable from the very beginning to the end. 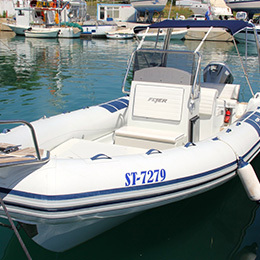 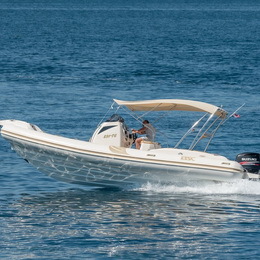 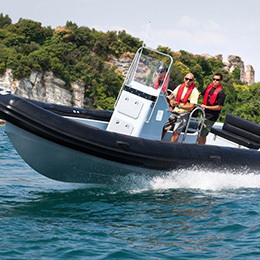 All of our boats for rent are available bare-boat or with skipper depending on your skills. 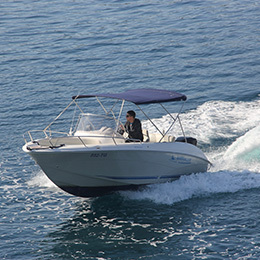 Contact us, let yourself go and enjoy. 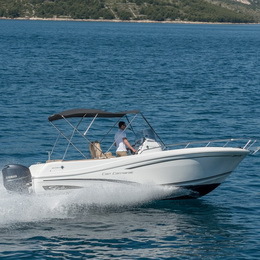 Let our team of experts take care of you and spend a pleasant and interesting holiday in Trogir. 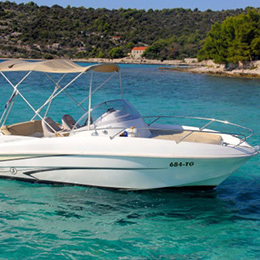 Do not hesitate to contact us and ask whatever your want. 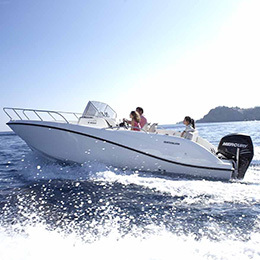 We wish you only the best experience.